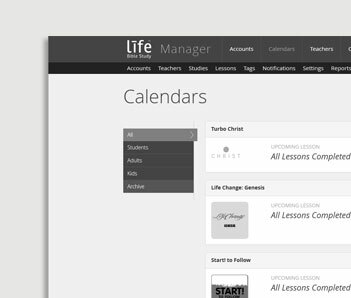 A completely custom content delivery system, with custom schedules and teaching plans. Customer need an ecomerce solution for selling their physical and digital products. 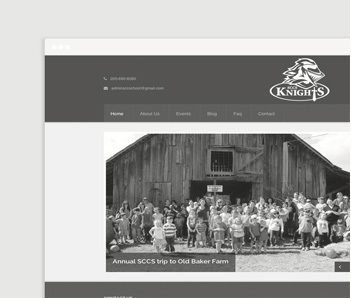 Summer camp company needs custom event registration/check-in system built into the backend of a new cutting edge marketing site. 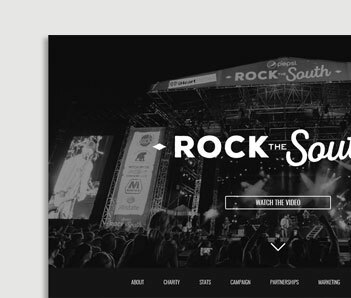 A digital marketing site to show off the benefits of sponsorships for Rock The South. 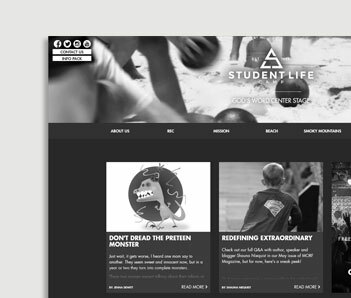 A custom marketing site for their fresh branding. 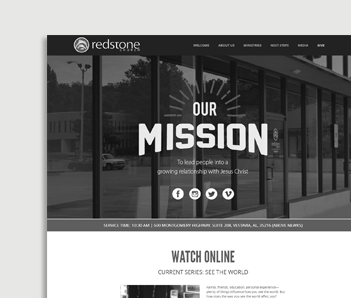 A local church who needed a fresh design to match their new branding, tech that brings their image to all screen sizes and development methods for organic SEO results. 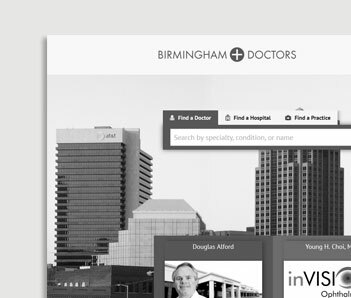 A completely custom search solution for local doctors. 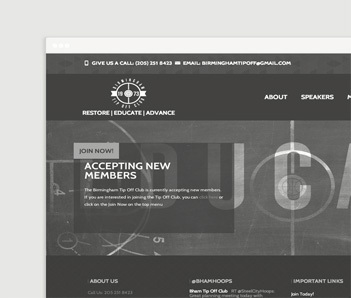 The marketing website and custom subscription payment implementation for the Birmingham Tip Off Club. 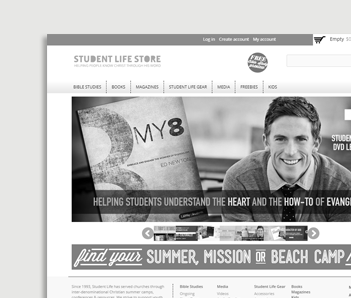 This local homeschooling organization needed a clean, responsive website with a completely custom enrollment system and online payments. 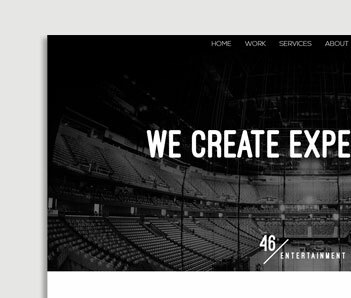 TERRITORY III is a web design and web development agency with a focus on custom programming based in Birmingham, Alabama. We have a strong committment to deliver the best quality of service for the best prices. © 2015 TERRITORY III, LLC.